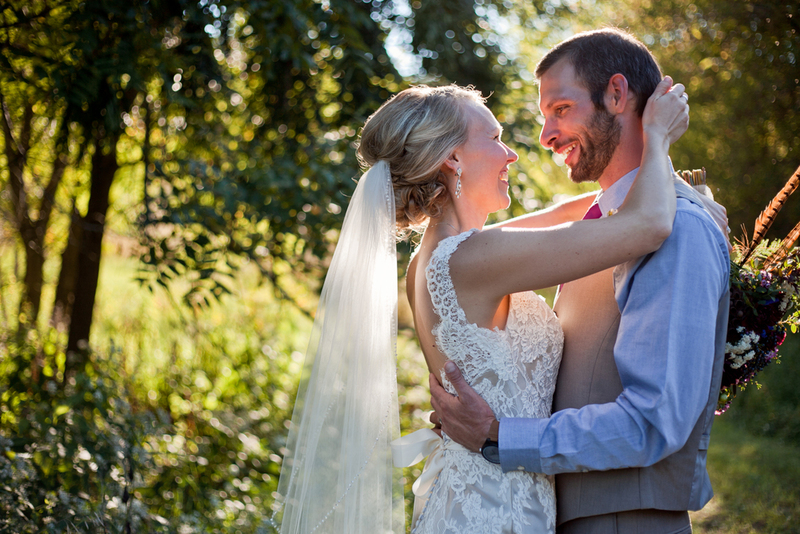 Scott and Lisa exchanged their vows on a lovely September afternoon in Ettrick, Wisconsin. Their backyard was decorated to reflect Scott's avid hunting skills and Lisa's eye for color and creativity. The entire day was woven together with meaningful moments, joyful tears and hearty laughs. I'm so grateful to have had the joy of capturing such a beautiful day!